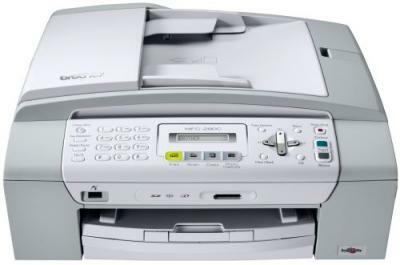 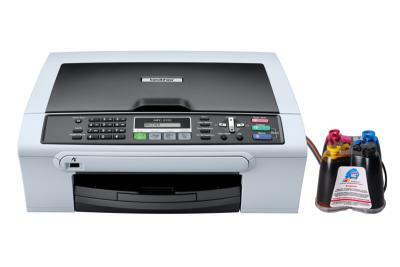 The compact and stylish device is equipped with MFC-990CW features a color print, copy, scan and fax numbers, combines the ease of use large-format touch screen 4.2 "and the universality of printing through Bluetooth. 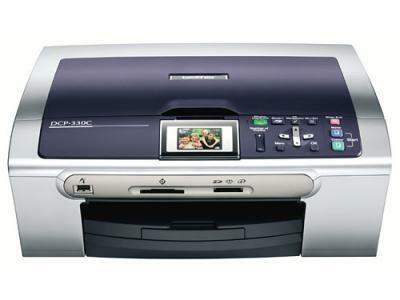 The compact device DCP-145C - tablet is an inexpensive multifunction device that lets you print, copy and scan color documents and photographs from home. 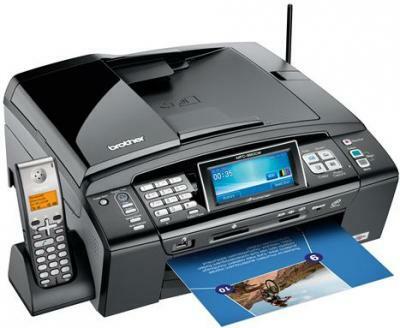 DCP-135C - tablet is an inexpensive multifunction device for home and home office. 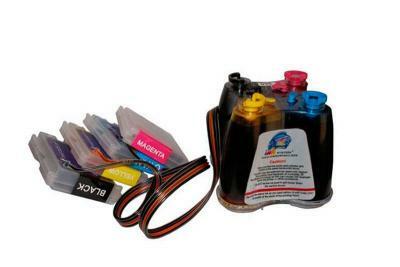 Thanks to PictBridge support, you can print high quality photos directly from your camera. 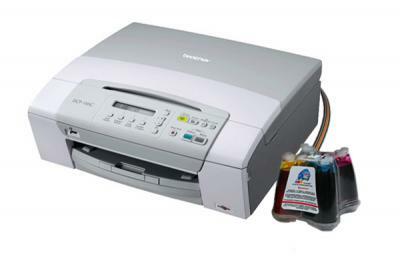 Convenient to use with widescreen display 4.2 "Multifunction DCP-6690CW offers printing, copying and scanning quality. 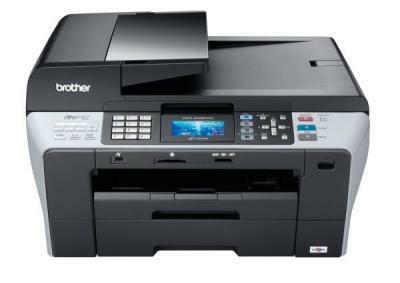 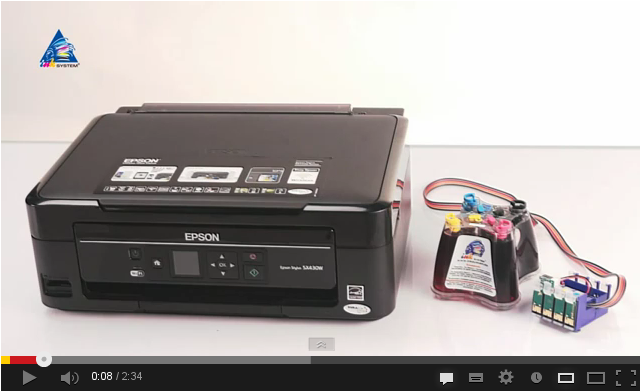 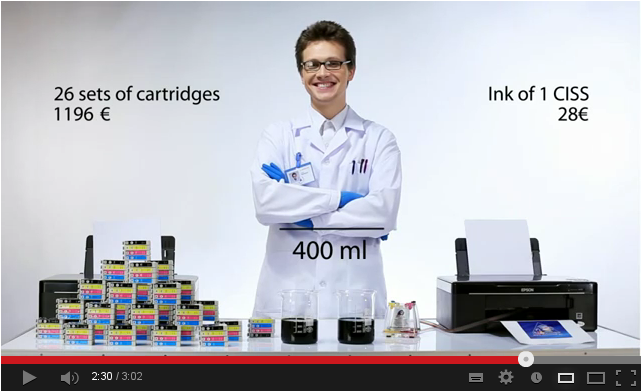 Easy-to-use multifunction Brother DCP-375CW offers high quality printing, scanning and copying. 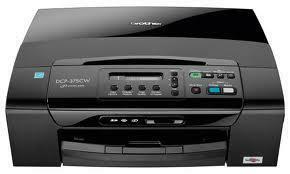 Due to the large color LCD to view photos before sending them to print. 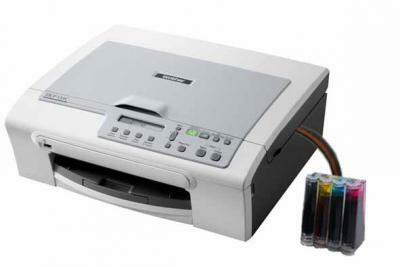 Print your photos and documents with amazing results. 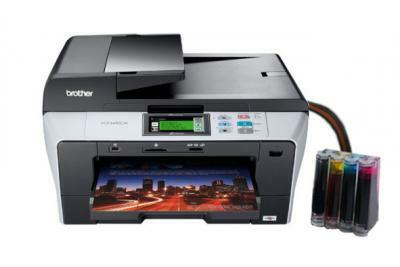 The DCP-130c offers high quality, color inkjet printing, color scanning and PC-free color copying as well as Brother's PhotoCapture Center?В® feature.